9401 Delancey Dr Vienna VA 22182 is listed by The Belt Team and will be OPEN SUNDAY June 12th from 2-4PM. Welcome to this beautiful colonial located in a fantastic Vienna location…just minutes to the Town of Vienna, Tysons Corner, the Metro, and easy commuting. This home features a flowing floorplan perfect for everyday living & entertaining, a spacious eat-in kitchen, a wonderful master retreat, a large finished lower level rec room with custom built-ins & wet bar, and several versatile living spaces to accommodate a variety of activities! 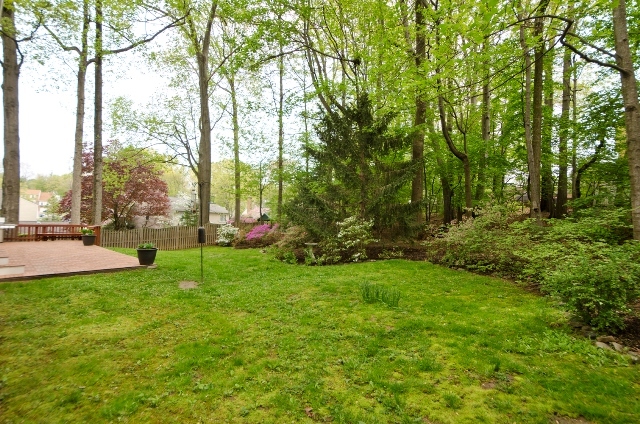 And…enjoy the yard and mature landscaping from the spacious back patio. Unbeatable location, excellent schools and so much more! 9401 Delancey Dr Vienna VA 22182 is listed by The Belt Team and will be OPEN SUNDAY May 15th from 2-4PM. The sun is coming out on Sunday and so should YOU! You’ll love this home! 9401 Delancey Dr Vienna VA 22182 is listed by The Belt Team and will be OPEN SUNDAY May 8th from 2-4PM. The sun is coming out on Sunday and so should YOU! You’ll love this home! 9401 Delancey Dr Vienna VA 22182 is listed by The Belt Team and will be OPEN SUNDAY May 1st from 1-4PM. 9401 Delancey Dr Vienna VA 22182 is listed by The Belt Team and will be OPEN SUNDAY April 10th from 1-4PM. 9401 Delancey Dr Vienna VA 22182 was just listed by The Belt Team and will be OPEN SUNDAY April 3rd from 1-4PM. 9425 Delancey Dr Vienna VA 22182 – is listed by The Belt Team and will be OPEN SUNDAY JUNE 7th from 1-4PM. Prepare to be wowed by this beautifully renovated colonial situated on a premium lot in a sought after Vienna location… minutes from all the amenities of the Town of Vienna, great schools and easy access to major commuter routes! This home features 4 bedrooms/2.5 baths, hardwood bamboo floors, a gourmet eat-in kitchen, a formal dining room, a living room with fireplace, a family room, a stunning master suite, and an attached 2-car garage. 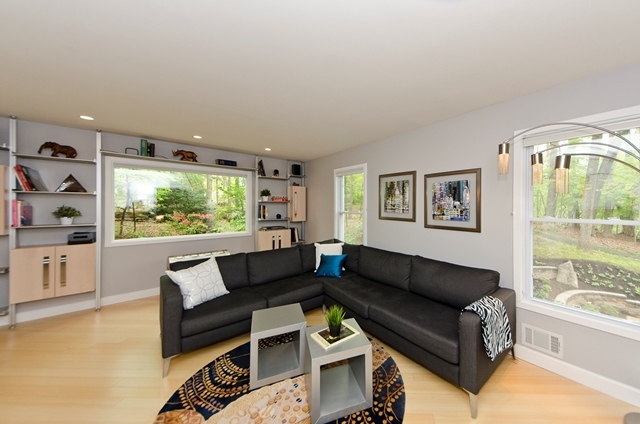 The spacious lower level is a perfect spot for a workshop, craft room, exercise room or storage. The screened-in porch and back deck provide a wonderful space for outdoor entertaining & dining. 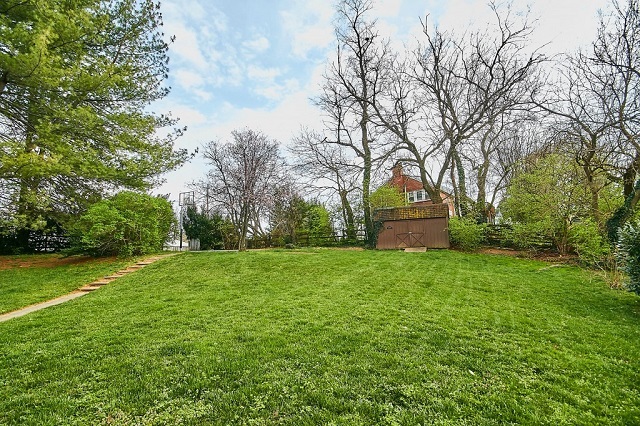 All of this and more on a private, almost half acre lot in an unbeatable location! Here’s a sneak peek! 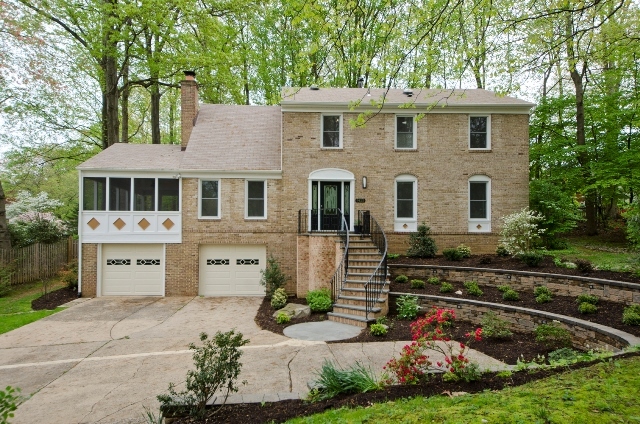 9425 Delancey Dr Vienna VA 22182 – is listed by The Belt Team and will be OPEN SUNDAY MAY 17th from 1-4PM. 9425 Delancey Dr Vienna VA 22182 – has just been listed by The Belt Team! Here’s a sneak peek!